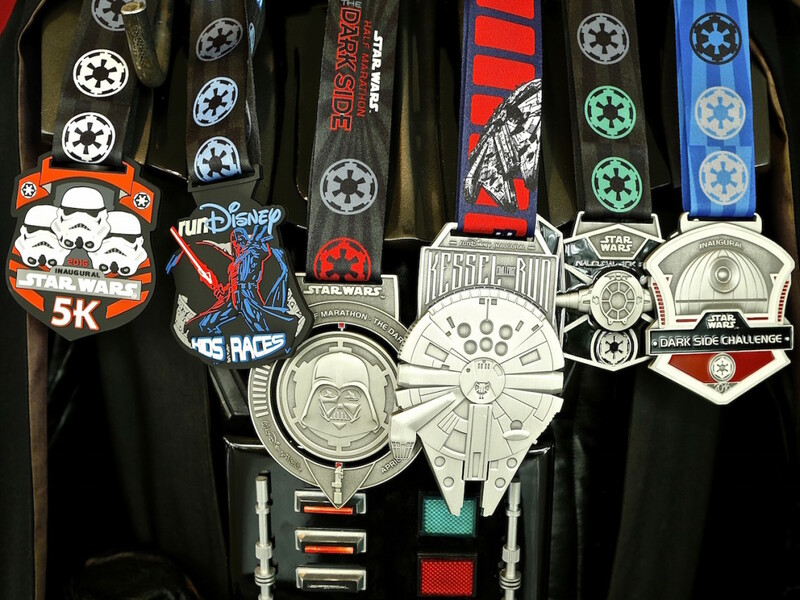 Complete your training and enjoy your run with StarWars.com's custom playlist. As a child of the ’80s, I’m a firm believer in the art of the mixtape and mix CD, or, now in this digital age, the playlist. And it is an art form. As any music nerd who enjoys making playlists will tell you, track selection is key — you want to establish and change moods and flows, and take the listener on a journey. One poor choice and the whole playlist can be ruined, or thrown off course. It’s serious business! And as a runner, playlists are an even bigger part of my life. I listen to one almost every time I lace up my sneakers and get out there. 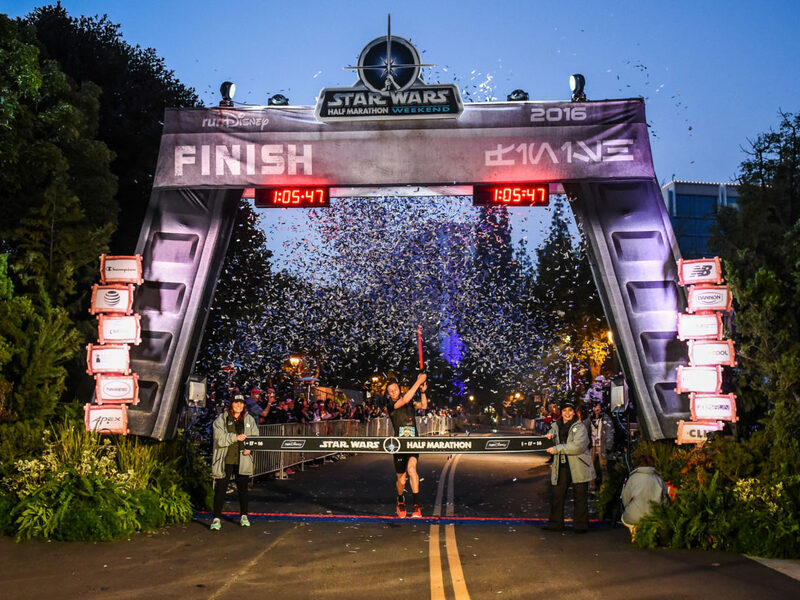 To celebrate the upcoming runDisney Star Wars Rival Run Weekend, I’ve had the privilege to curate an official Apple Music playlist of Star Wars music from across the saga. Enjoy it in these final days of preparation, and maybe even during your runs at the event. You can listen to it at Apple Music; below you’ll find a track listing and, in proper music-nerd fashion, my own commentary/digital liner notes on each composition and why I chose it. 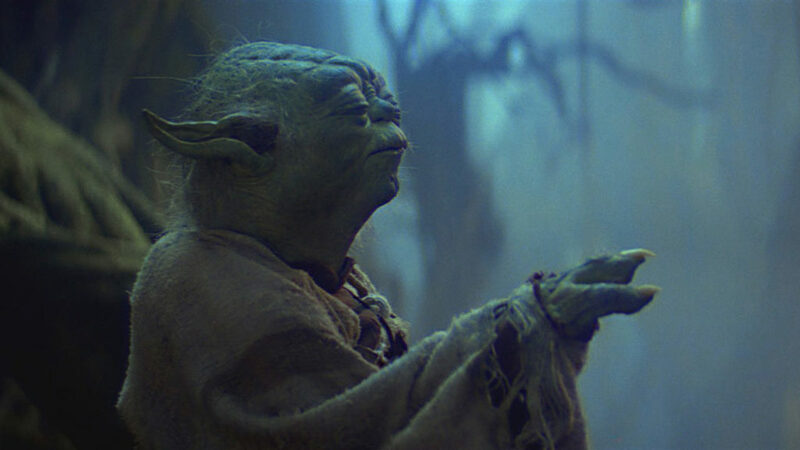 May the music be with you…and good luck! The opening track of any playlist is hugely important. When I make playlists, I usually try to start them out with something that will draw the listener in but isn’t overpowering, maybe something a little lesser known. I experimented with that here, but nothing I came up with could compare to the music that actually kicked off Star Wars. It’s just too perfect an opener. After the thrilling bombast of “Main Title,” we come down a bit — but not for long. 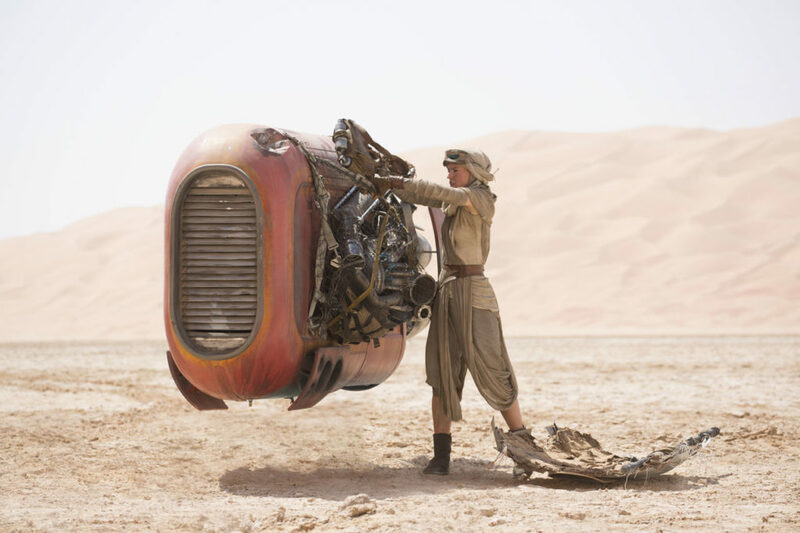 I love how “Rey’s Theme” builds and builds, first with quiet flutes and then swelling strings and brass. It keeps the momentum going for a run, but without an overly-chaotic energy. Now we bring things back up in a brute-force kind of way, just in case you’re feeling those early-run doubts. The militaristic style and rhythm of “The Imperial March” is almost like a wake-up call, and also energizing. This piece is from my favorite Star Wars scene ever — Luke’s attack on Jabba’s sail barge. It oozes swashbuckling heroics, and I love the playful beginning. 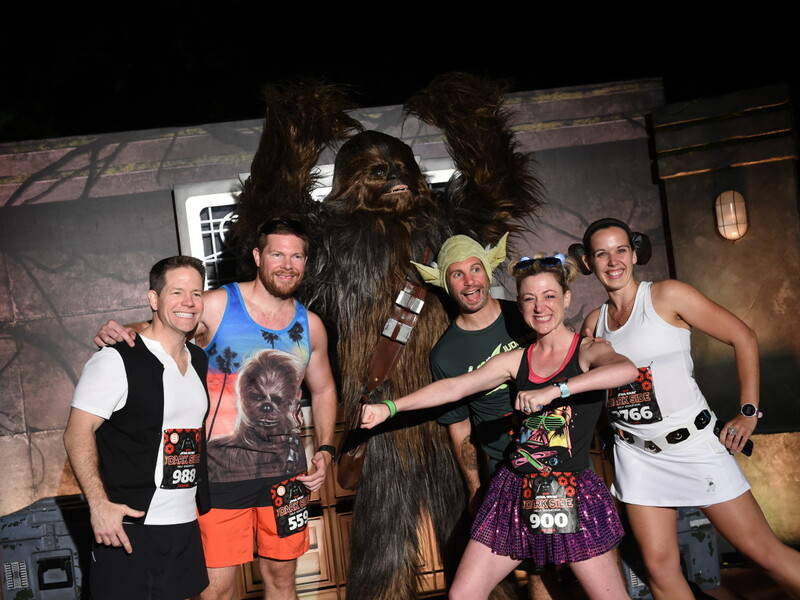 And it’s appropriate for this point in a run: you should feel like a hero, ’cause you are! After the wham-bam thrills of “The Return of the Jedi,” I wanted something more meditative — a peaceful piece of music that could center you as you run. This track is slow, beautiful and haunting at the same time, but builds into something inspiring and magical. It’s probably my favorite piece of John Williams Star Wars music. Time to pick the energy back up! This track from Solo chugs along with staccato brass, giving a feeling of pursuit, then soars, feeling appropriately Han. Here’s a real change of pace. I’ve always loved Star Wars‘ in-universe music, and I wanted that represented here; it was also an opportunity to bring another style into the playlist beyond classical. “Lapti Nek,” from the Jabba’s palace sequence in Return of the Jedi, is funk-meets-pop, with weird sound effects and synths, and I think it’s really fun and fantastic. After the detour of “Lapti Nek,” it’s time to get back to business. This piece, in which Jar Jar takes our Jedi our heroes to his underwater home, has a driving rhythm that then goes off in different directions. 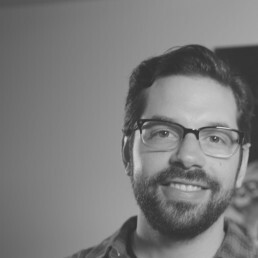 It’s a playful piece that also gets serious at times, making for nice musical juxtapositions. Looking to slow things down again but inspire, I went to this sweeping masterpiece. 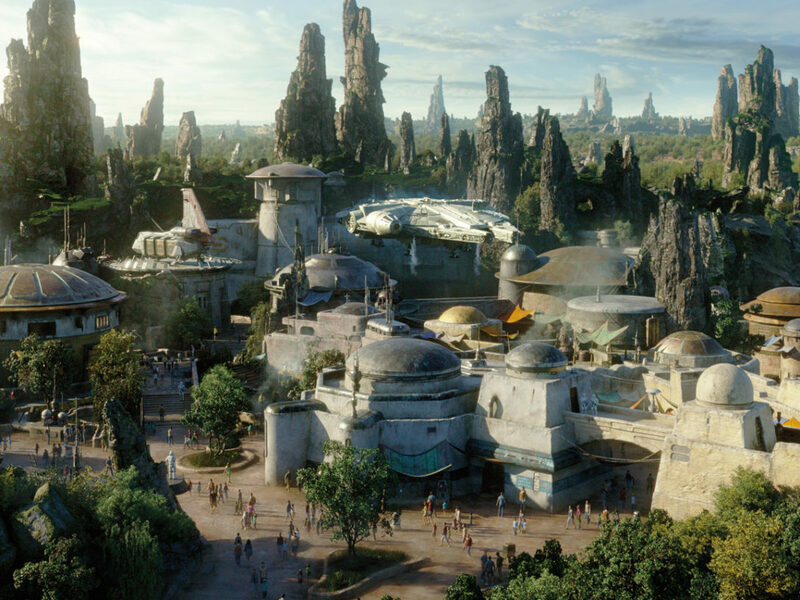 “Across the Stars” has elements that evoke grand romantic scores from Hollywood’s past, but it feels completely Star Wars at the same time, with powerful and gentle moments. A powerful piece from Star Wars Rebels, “Inquisitor Duel” makes great use of a choir and piercing strings to convey high stakes. There are those moments in a run when you need to overcome your fear, and this felt like a good time for music to speak to that moment. This has a strong opening and then quiets down into darker tones before picking back up; in the context of a run, that’s important. I felt like it would continue the feel of “Inquisitor Duel” and then give you a chance to take a breather. 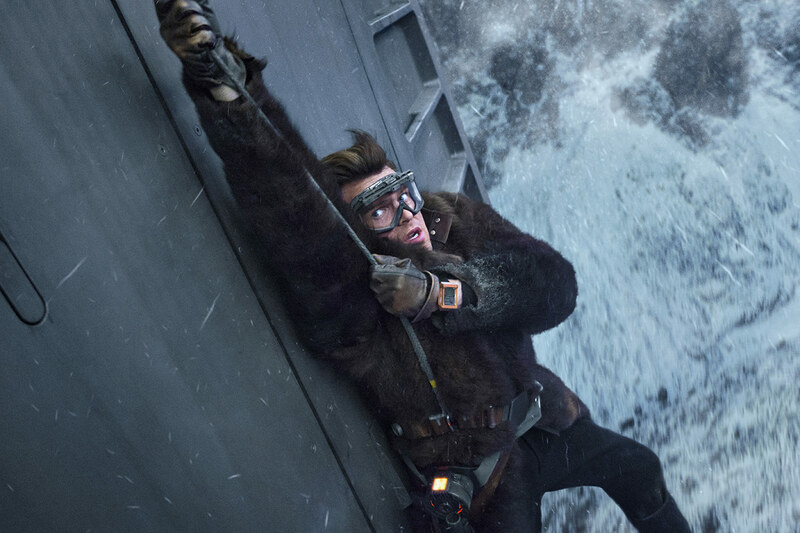 This is another example of Star Wars using drums and staccato to evoke feelings of movement and pursuing danger. Playing it after “When Has Become Now,” I felt they just worked together thematically, though “Jango’s Escape” keeps the tension more consistent, and will keep you moving. Following the tone of the last few pieces, it seemed like a good time to slow things down again with something more hopeful. Those opening string-driven bars make the piece for me; they’re just beautiful, and they grow more and more powerful. 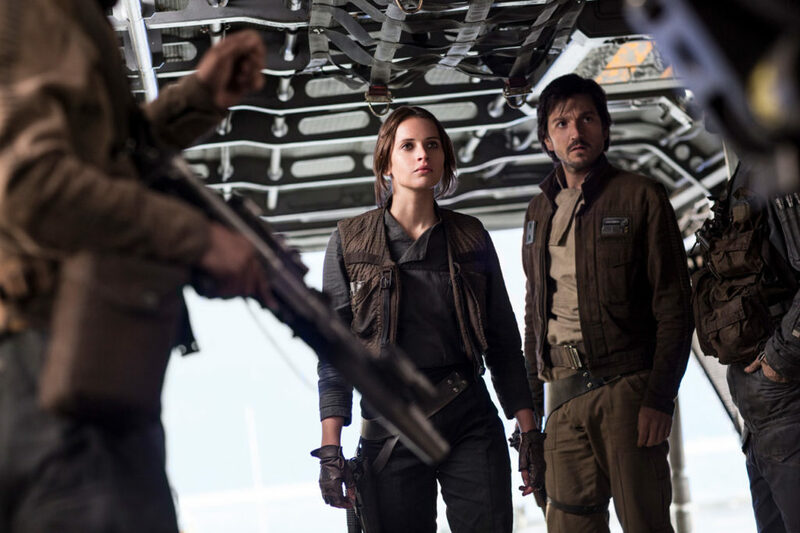 There’s a positive spirit to “The Rebellion is Reborn,” and that’s important in Star Wars and running. In playlists, I like to look for connective tissue between tracks. The gentle opening of “Train Heist” felt like a good segue from “The Rebellion is Reborn,” but it evolves into something very different. Indeed, those pounding drums really do give a feeling of locomotion, and what could be better for a run? Revenge of the Sith has several excellent operatic pieces, and this is the one I always come back to, taken from Anakin and Obi-Wan’s duel. A run can be a battle, so I knew I wanted to this included somewhere. With the playlist coming toward its end, it seemed like a good time to make things feel more epic. After the heaviness and drama of “Battle of the Heroes,” I wanted something lighter and, dare I say, kind of funny. Voila. Alright, playtime’s over. “Rogue One” has an appropriately great we’re-on-a-mission feel, which is good for a run. It also slyly works in classic Star Wars themes, which is an element I always enjoy. This was another “had to include it” track. 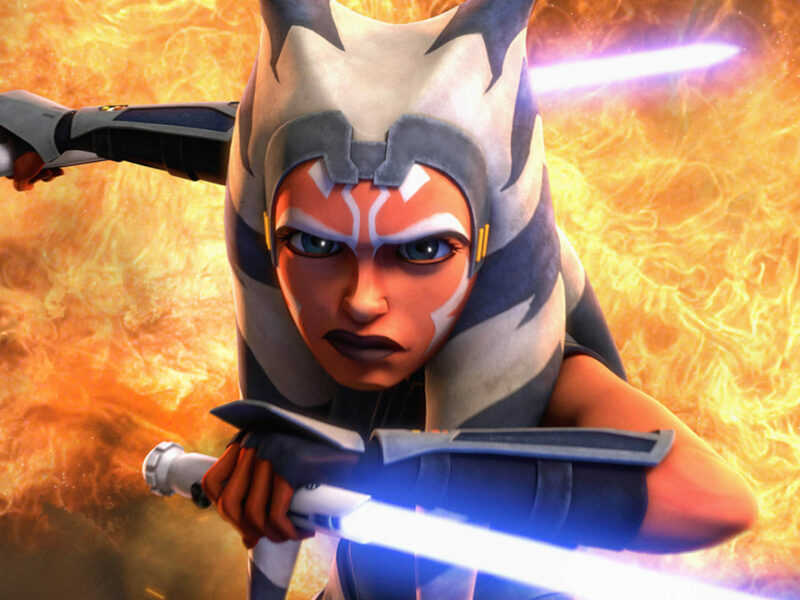 It’s from the moment in Star Wars: The Clone Wars when Ahsoka Tano makes the choice to leave Anakin and the Jedi Order, and I’ve always found it very emotional. I remember the first time watching the episode and that sequence, and I was just floored by the music. 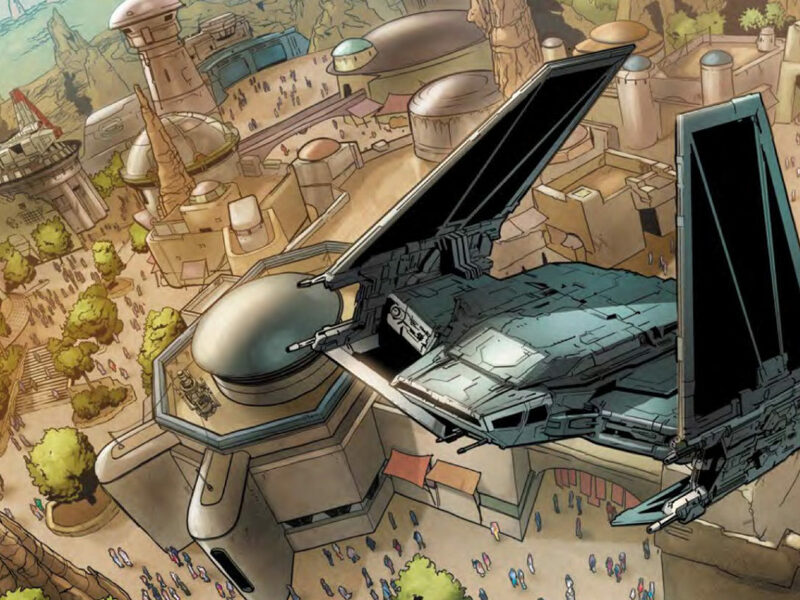 It adds some dark hues to iconic Star Wars motifs, along with new colors provided by some interesting choices in instrumentation. For a run, it seemed like another good chance to slow the music down for a bit. Here I wanted something with a sense of not quite triumph, but determination. This composition, with its driving strings and woodwinds that seem to play off each other, seemed to do the trick. Another piece from Solo with an arresting off-kilter arrangement. (What exactly is being used for percussion in the opening bars?) I love how this kind of lulls you a bit before exploding into familiar motifs, which sets the tone for the rest of the playlist. As we’re now in getting-to-the-end-of-the-playlist territory, and potentially your run, I wanted to shift into music that’s a bit more dramatic and high-stakes. Maybe you’re struggling toward the end and need to power through? 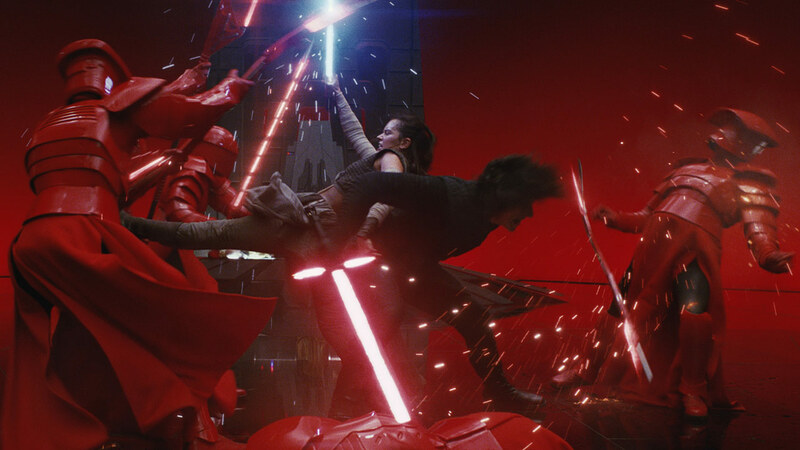 “A New Alliance,” from the Rey/Kylo/Snoke/Praetorian Guards showdown, moves from haunting to exciting, and captures that feeling for me. The longest track on the playlist, it covers, essentially, the climax of A New Hope. But its length is a strength, as it features several motifs, and if you’re like me, you can picture the entire sequence in your head. 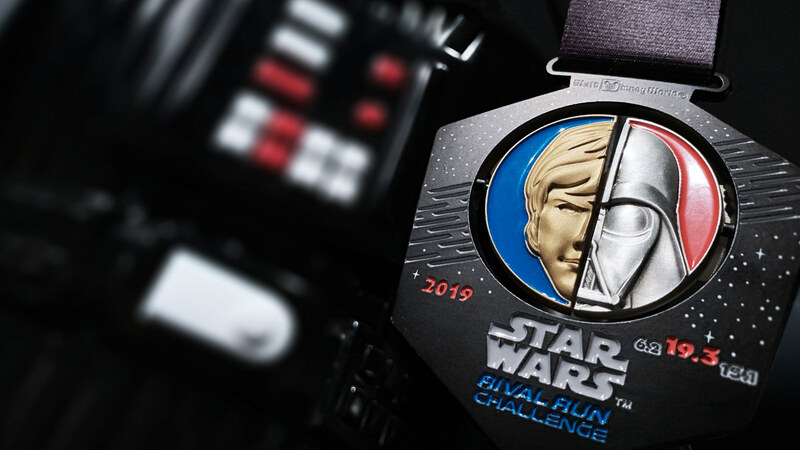 If a piece of music can make you feel like you destroyed the Death Star — and “The Last Battle” does — that’s a good thing for runner’s playlist. This incredible work from the Obi-Wan/Qui-Gon/Maul duel incorporates choir to great effect; even more so than the Emperor’s theme from Return of the Jedi, the vocals really drive the track. Here, I was looking for something that would work as you were making the final push in your run, calling on everything you had left. 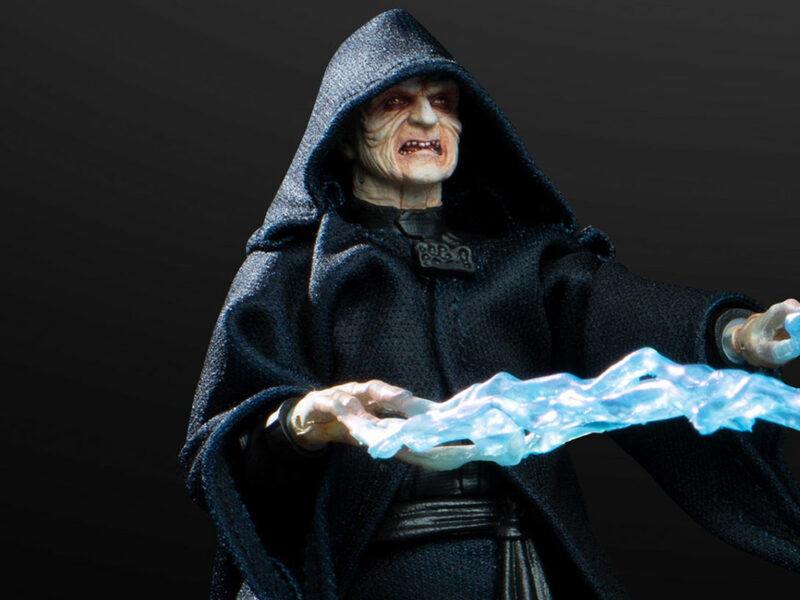 “Duel of the Fates” immediately came to mind. While I messed around with options for track 1, I knew from the start that this would close the playlist. I mean, it’s celebratory and Luke and Han get medals to this music. What could be better? This is what I want to hear at the end of a Star Wars run. There’s still time to complete your training! 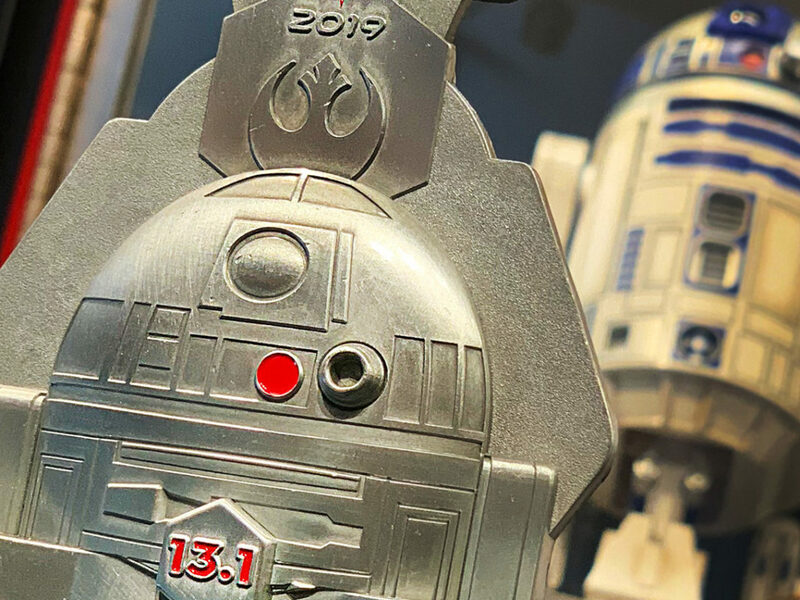 Learn more about Star Wars Rival Run Weekend taking place April 4-7, 2019 at Walt Disney World Resort on the runDisney site.